Maybe most of you don't know what am i talking about.. (same like me.. i also don't know what is it). I'm talking about a child prodigy. 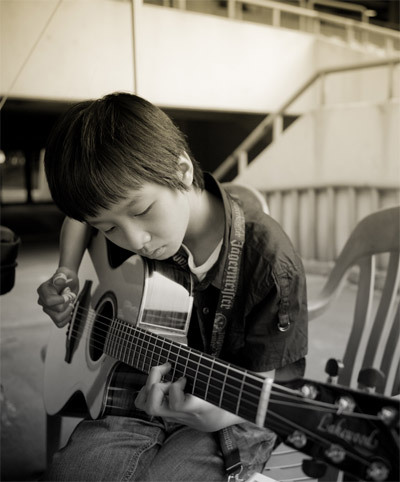 A child prodigy on guitar. I saw his first video on facebook and he make me really feel calm and serene while listening to his guitar. According to his official website, he was borned September 2, 1996 and that means he's only 14th this year.